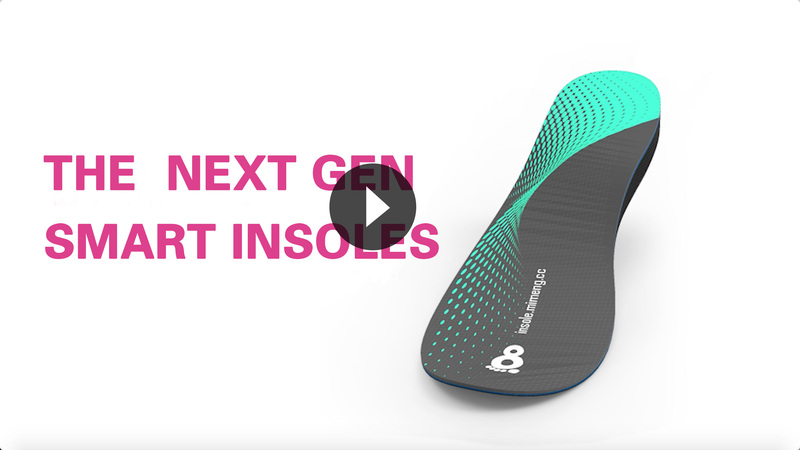 The next gen smart heated insoles, Bluetooth controlled insoles | Fits into any shoe | Charges wireless. The perfect way keep your feet warm all winter. Whether your skiing, hiking, or just getting to work, MiMeng will help you fight the cold. MiMeng is the perfect way keep your feet warm all winter. 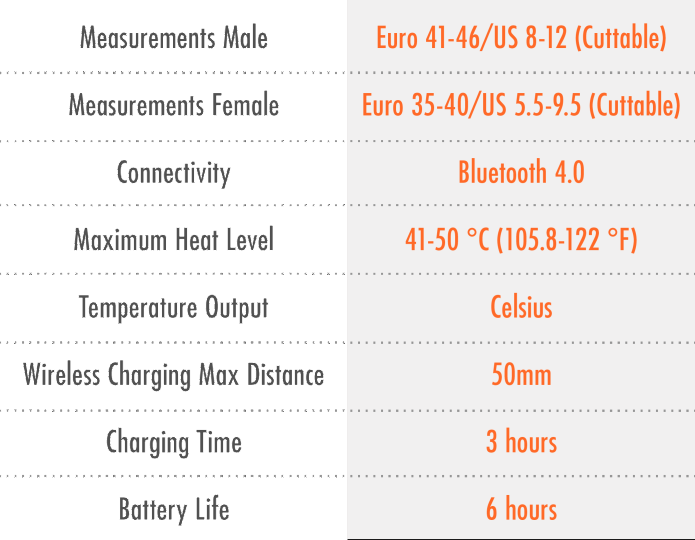 Mimeng heated insoles recharge wirelessly, are controlled from your smartphone and keep your feet toasty all winter long. They are designed to fit into any shoe, just slide them into your ski boots, running shoes, skates, or work boots and turn them on to feel your feet warm up immediately. They also give you manual control of how warm you want your feet to be or you can allow them to automatically control the heat based on the temperature of your feet. Using an advanced heating film and powered by a rechargeable lithium battery, Mimeng insoles give you the control to warm your feet as you see fit. Slip them into any shoe, set the temperature from 40 to 50 °C (105.8 - 122 °F) on the MiMeng App, and feel the warmth spread from your feet to your head..
You can turn on the Intelligent Mode and allow the smart-sensor in each insole to automatically adjust the heat based on the temperature of your feet. 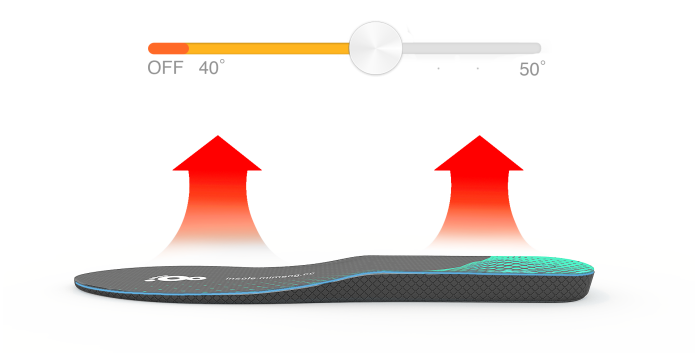 Change the heat in your insoles manually through the app. You can select each insole and choose how warm you want your feet to be. The smart-sensors are able to recognize when you are static and when you are moving, and will power down to conserve energy when you’re not moving for long periods of time. Don’t worry about taking your insoles out and plugging them in to recharge every time after every use. Each MiMeng pair charges wirelessly and arrives with a charging pad in the box. Just take off your shoes and place them on your pad to charge. 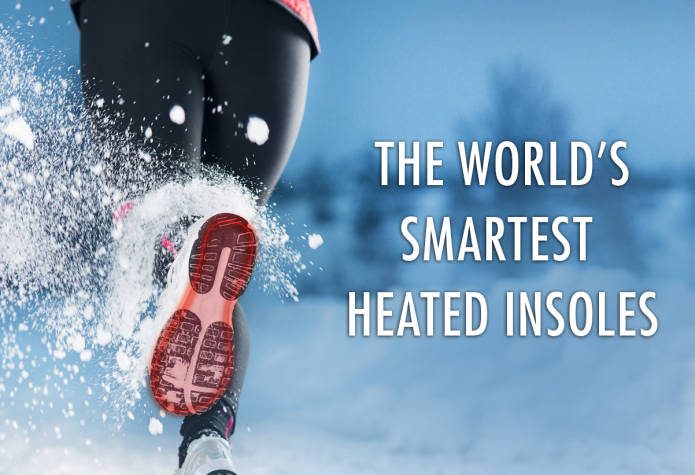 When you have to head out into the cold again, your insoles will be fully charged and ready to warm your feet. You can manually adjust the temperature in your shoes via Bluetooth and the SmartInsole app available on both the Apple Store and the PlayStore. InSoles are made to fit into any of your shoes, from work and ski boots to dress and running shoes. Does the app need to stay open while the MiMeng Insoles are on? It does not need to remain open. What does it mean to lock or unlock your Insole on the app? 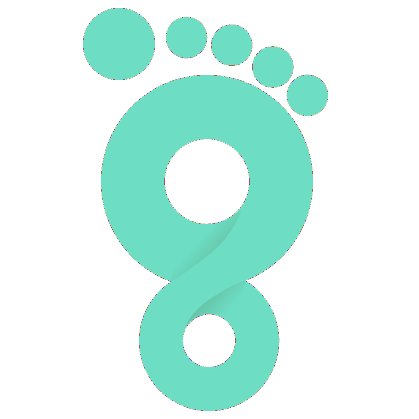 It simply means nobody else can connect to your Insoles via the app. What is the difference between manual and intelligent heating modes? 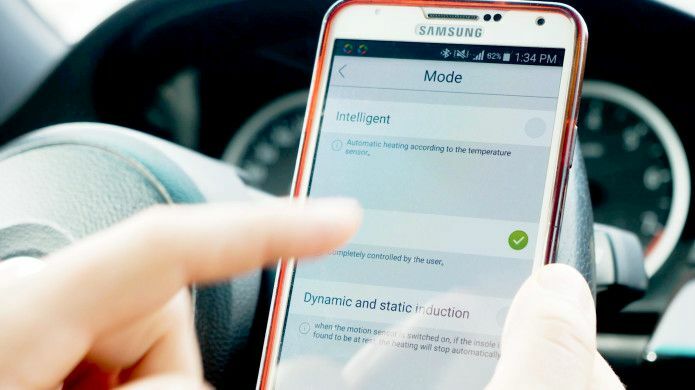 Intelligent mode will auto start and stop heating according to the temperature of the user and the temperature the sensor detects. Manual mode will continuously heat at the temperature you set. Can I set the insoles to be at different temperatures? How long can I heat my feet for? Depends on the temperature, higher temperatures will drain the battery sooner. The average lifetime for continuous heating is 6 hours. At a constant high temperature it is about 3.5 hours. No, you cannot wash your insoles in water as that will damage the electronic components. My feet get sweaty, will that be a problem? Is there any danger to stepping on the insoles? No, there is no danger. They were designed to be stepped on. Can I exercise with my insoles in?